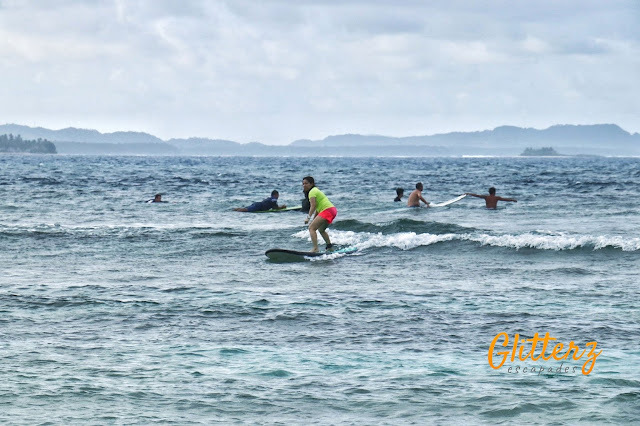 The Surfing Capital of the Philippines,"Siargao"
Cebu Pacific Air alongside with Klook brings Cebu Travel Bloggers to the most relaxing destination, "The Surfing Capital of the Philippines" - Siargao Island. We were onboard via the new craft of Cebu Pacific Air. 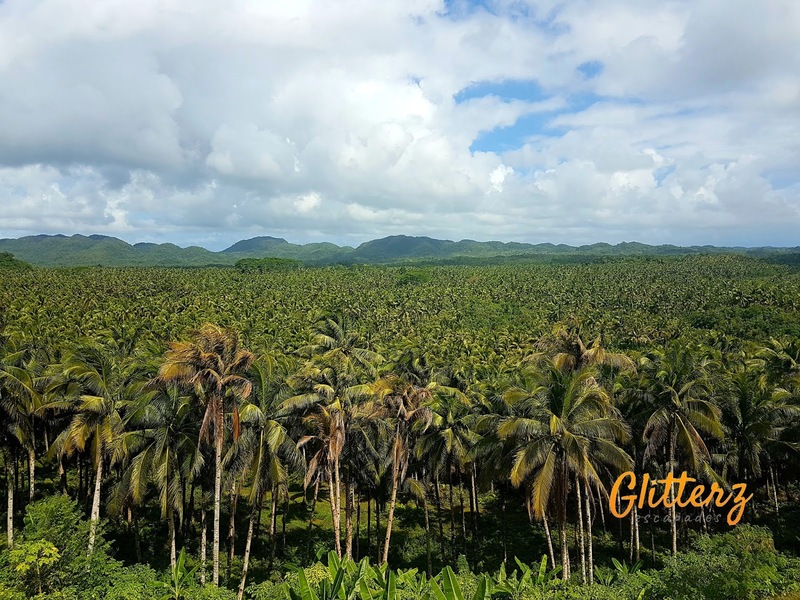 Our flight to Siargao was at 7:30am and it takes 45 mins to an hour to be on this beautiful island. We had our pre-ordered meal the chicken burrito with apple juice. 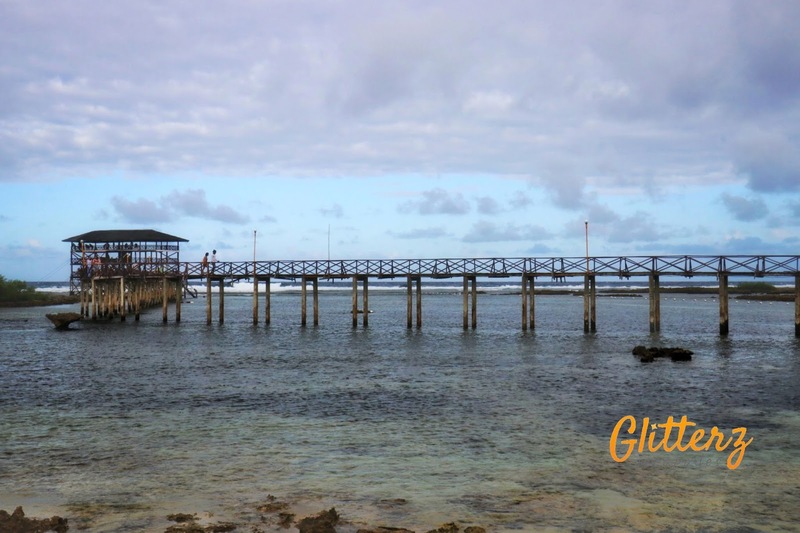 From Siargao airport to General Luna would take at least an hour. 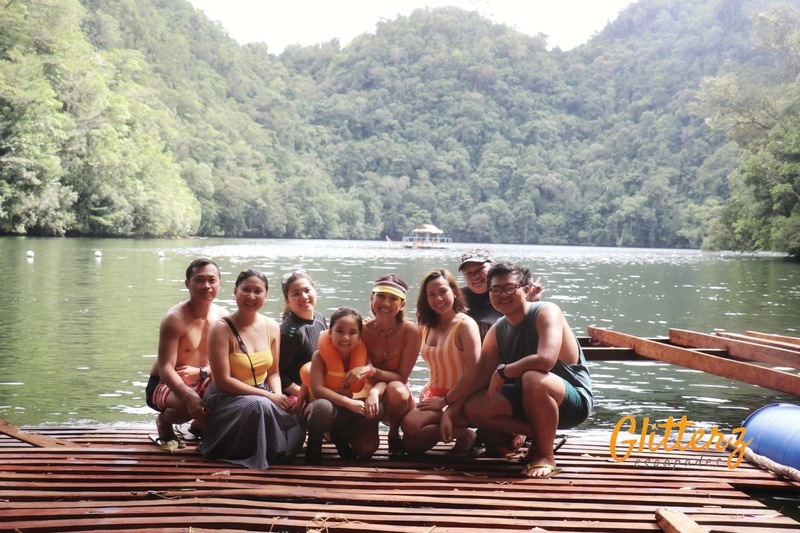 Thanks to Sir Benjie Bona, our PR officer from the Department of Tourism Regional Office who made sure we have a comfortable stay and van service. Thanks to Sir Phillip of Maharlika for being so hospitable and letting us stay in your cozy homey place. The first leg of our trip was at the Coconut Fields where you would see the astounding green tall palm trees. 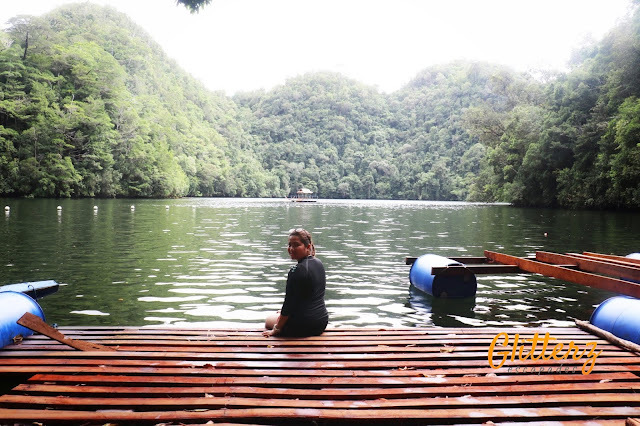 The nostalgic place reminds me of living a life in the province where fresh air abounds. We headed to our hotel where we will be staying for 3 days and 2 nights. The newly opened hotel named El Ghana... located just five minutes away from the famous Cloud 9. 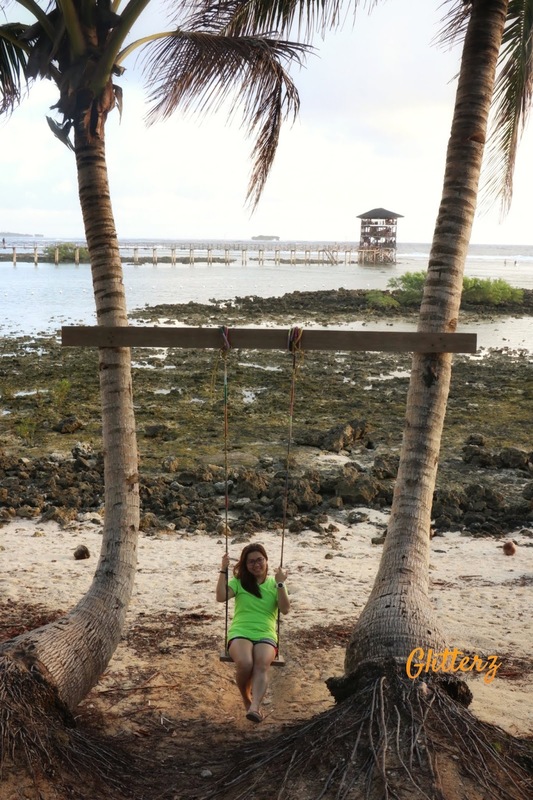 Personally, I got so excited about this trip as this will be my first time to visit the famous Island. 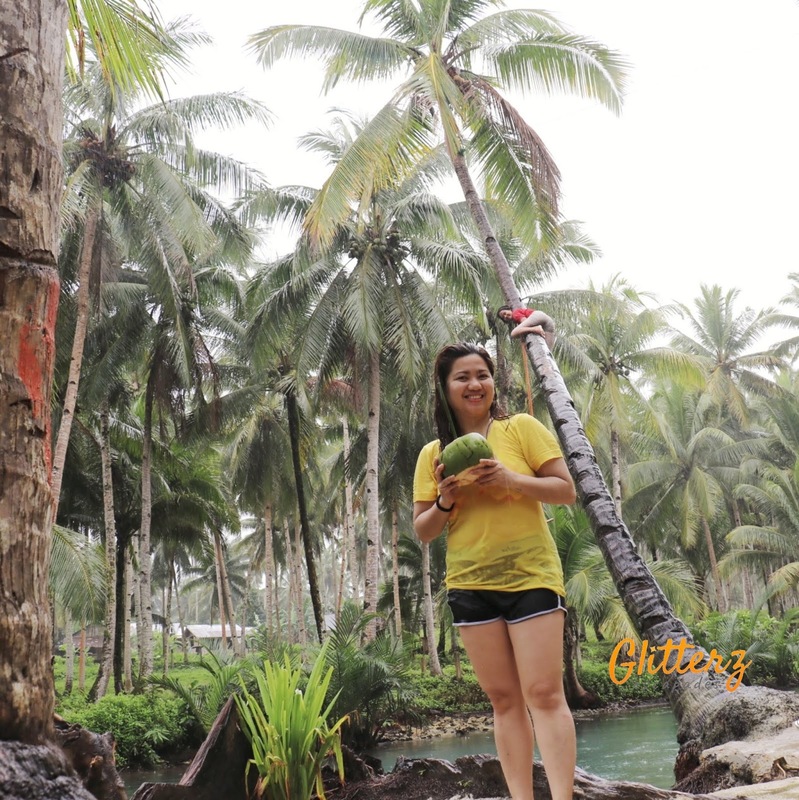 I have been to the other two prominent surfing towns, Baler, and San Juan. As what I have heard from my friends, Siargao beach is quite rocky so it might be dangerous to surf - I thought of not taking the risk at all. But that did not come out real. 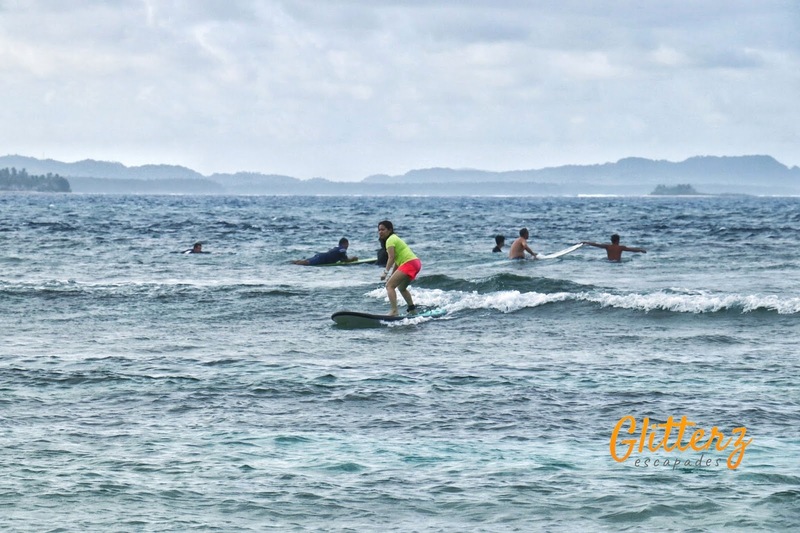 As I walked nearer to Cloud 9 and saw the majestic view of the sea and the people enjoying the big waves of the Pacific, I was enticed to agree on making it to the surfing spot - and of course, I did not regret making my way and standing on the surfboard and flowing smoothly with the giant waves. 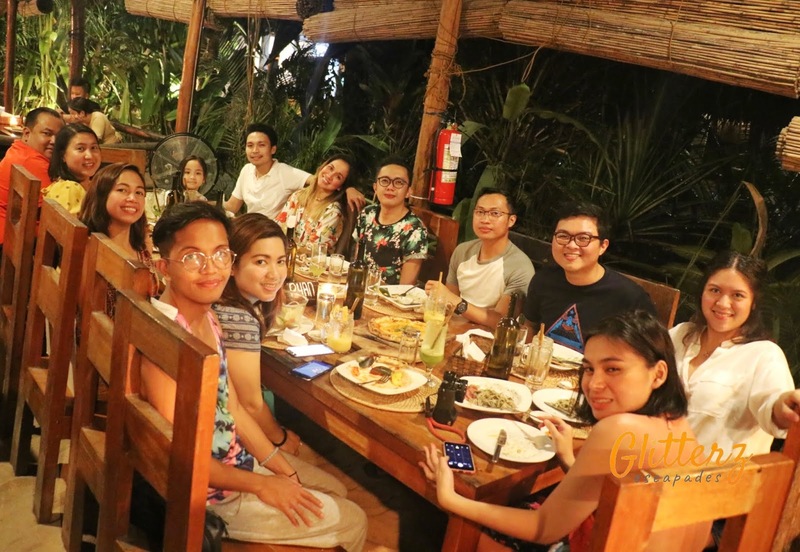 Our dinner on our first night was at Kermits, a well-known resto that offers Italian food like pizza, calzone, pasta, risotto, salads and a lot more...our grand dinner was sponsored by Cebu Pacific. It was our first night full of fun and enjoyment with new friends and great food at Kermits. Then we called it a night. 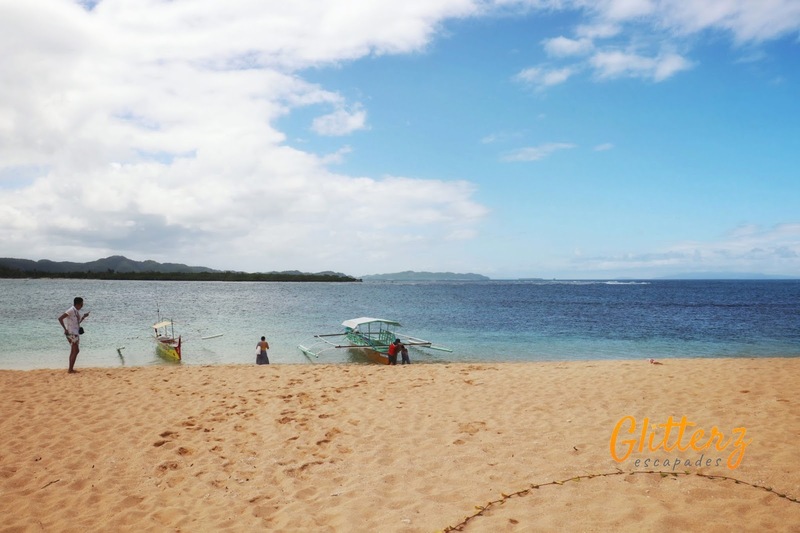 We headed home to rest to prepare for our island hopping at San Benito Town the next day. Forty-Five mins to an hour trip via land is the way to San Benito. 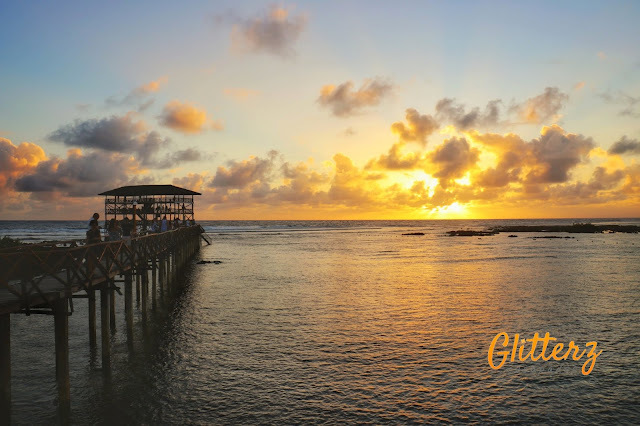 We woke up early to experience the majestic sunrise in Cloud 9. Though it was kinda cloudy at least we had a glimpse of the sunrise and went to have breakfast at Shaka. 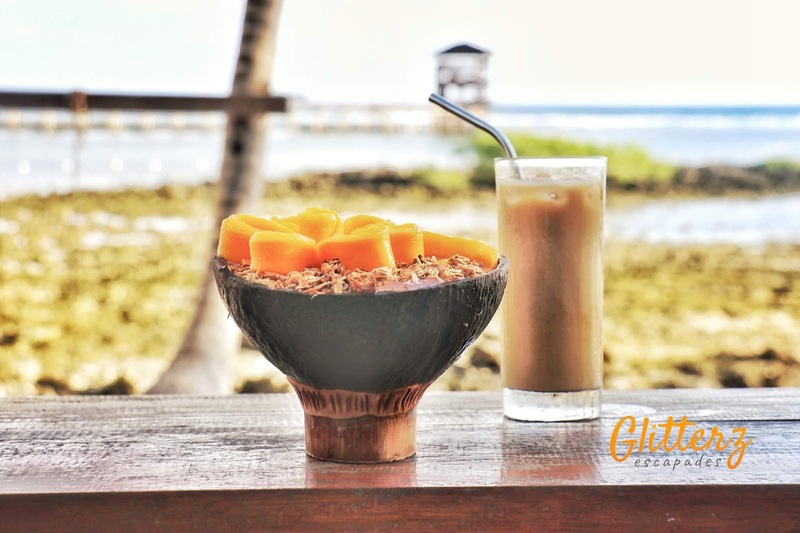 At Shaka we had healthy options to choose from like a bowl of quinoa with fruits, berries, nuts and a lot more. 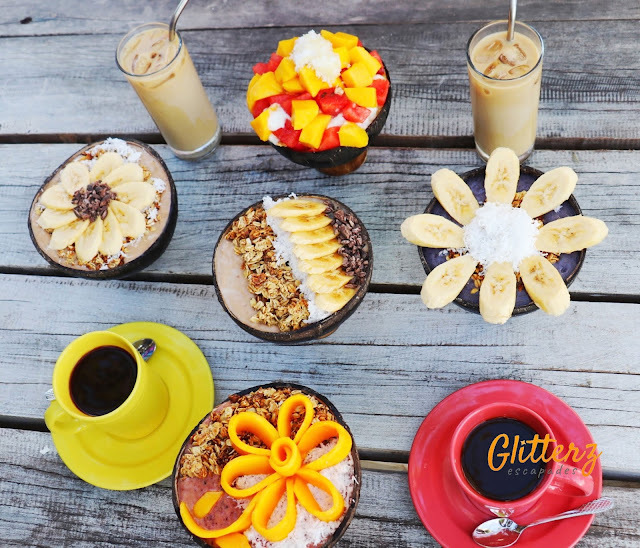 For me, I had this bowl of quinoa which is made of peanut butter, quinoa and banana along with a long black coffee. At 8am, we were on our way to San Benito town. 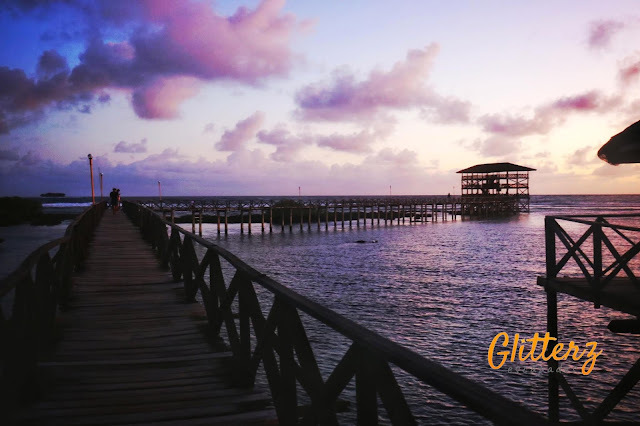 I just can't wait for our adventure of discovering new unrevealed islands in this town. 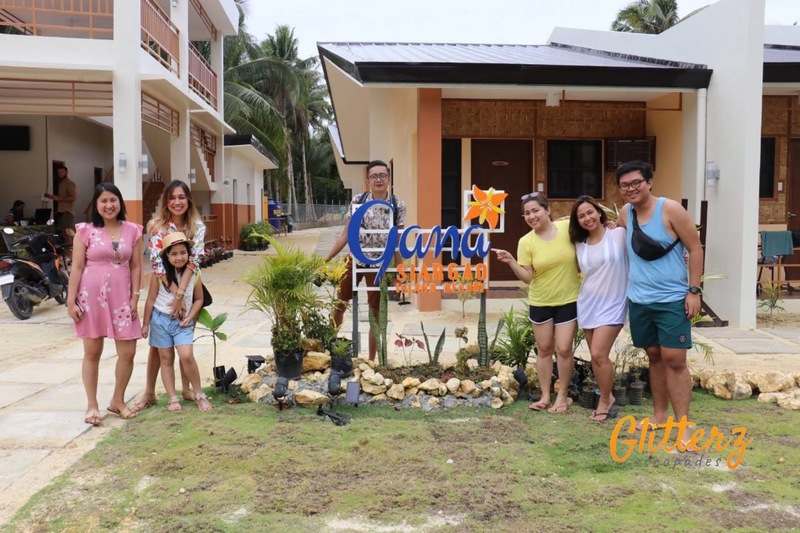 With the help of the Carraga's Regional Officer, Mr. Benjie Bono and San Benito Municipal DOT officer, Miss Florabelle Roculas, this tour was made possible. 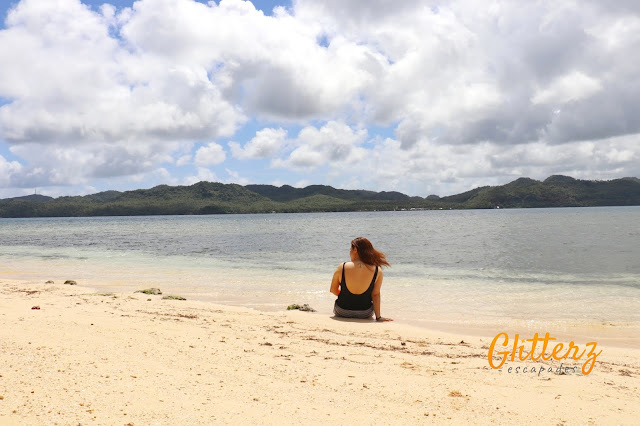 The objective of this island hopping is to open the new islands to the public as this would really be new options for the tourists, locally and internationally. 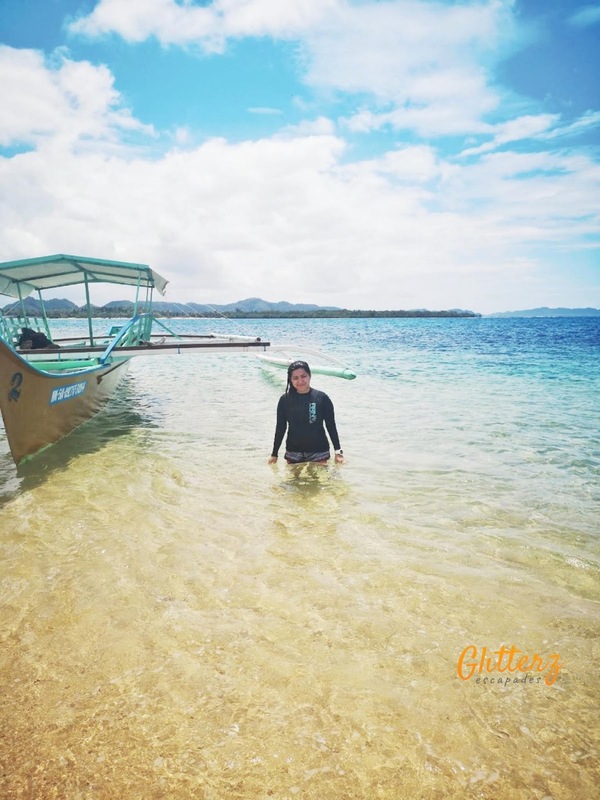 First of the three is Pagbasayan Island, it is perfect for hightide 'cause the island will always have calm waves despite low pressure. 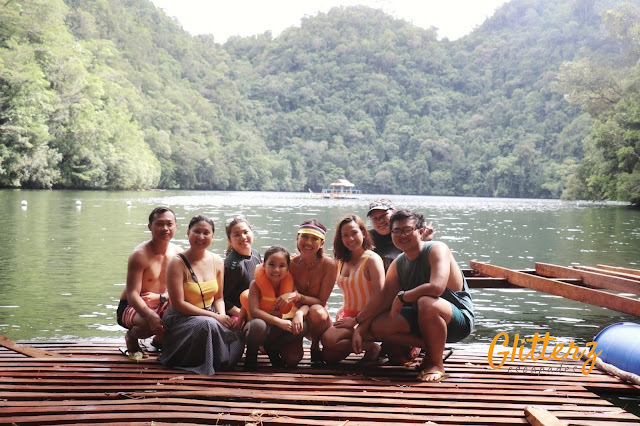 Php 1500 good for 6 pax with excess php100 per head entrance Php 60. 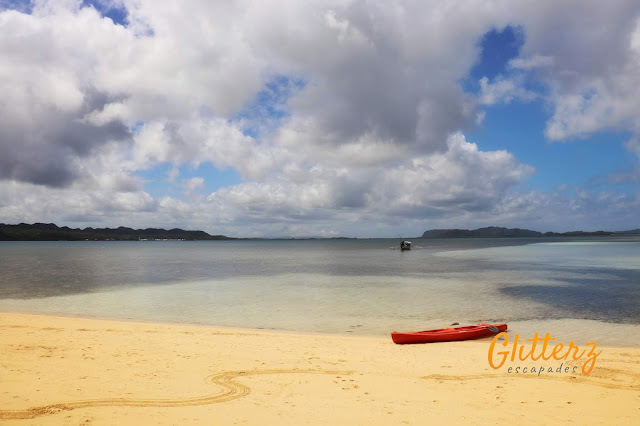 Boat Fare to Pagsabayan is at Php 1500 which includes three islands for island hopping. 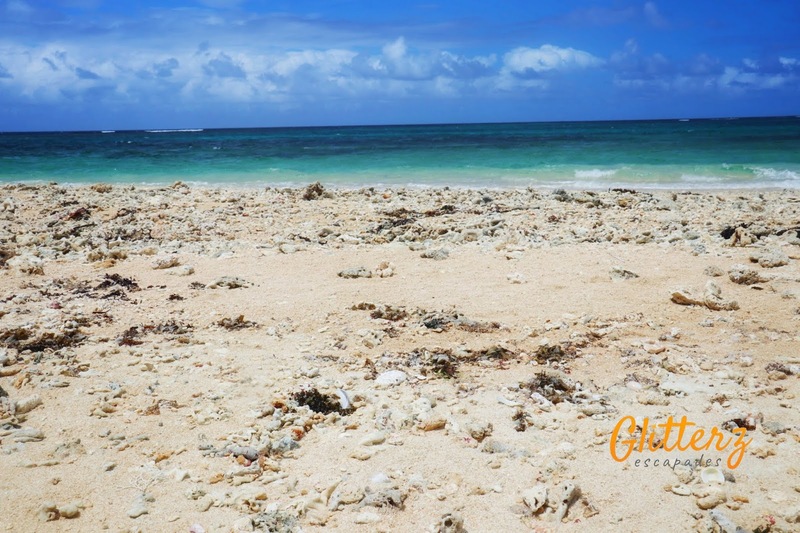 A white stretched sand that gives you the best sandy beach conducive for swimming with your friends and family. It also has cottages available for picnics and for hanging out. 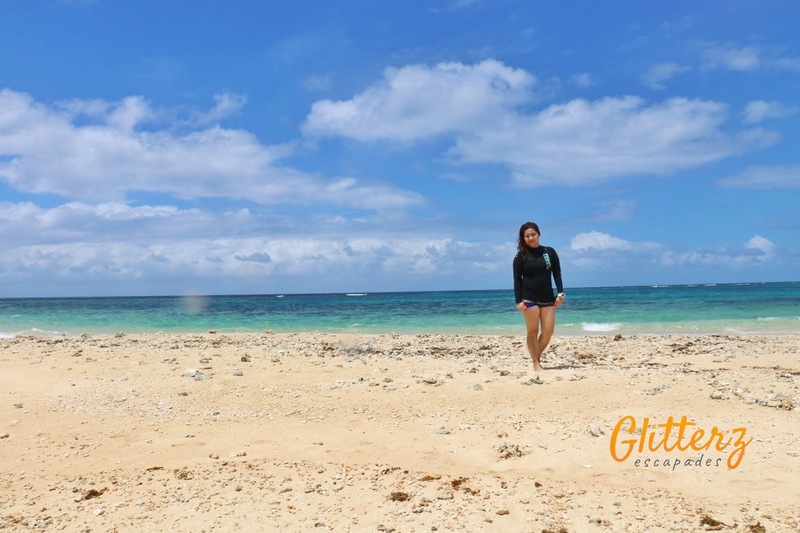 Deviating from the ordinary island hopping, with the help of the Regional and Municipal DOT officers, we were introduced to Campayas Naked Island in San Benito. 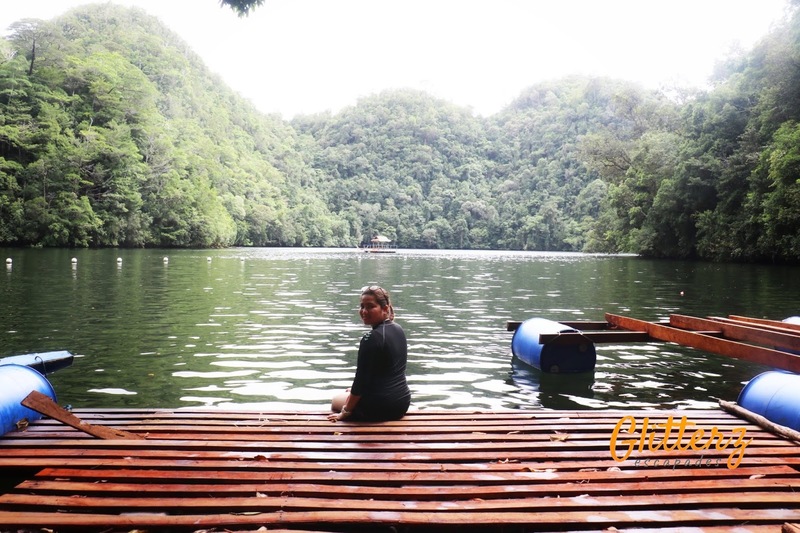 Poneas Lake is somewhat similar to San Jose's Balinsasayao Twin Lake in Negros Oriental. 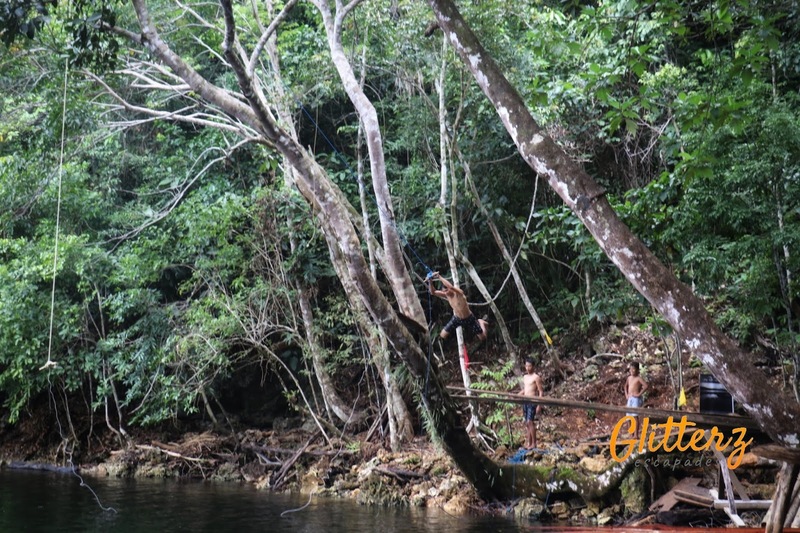 It is hidden in the middle of a jungle. 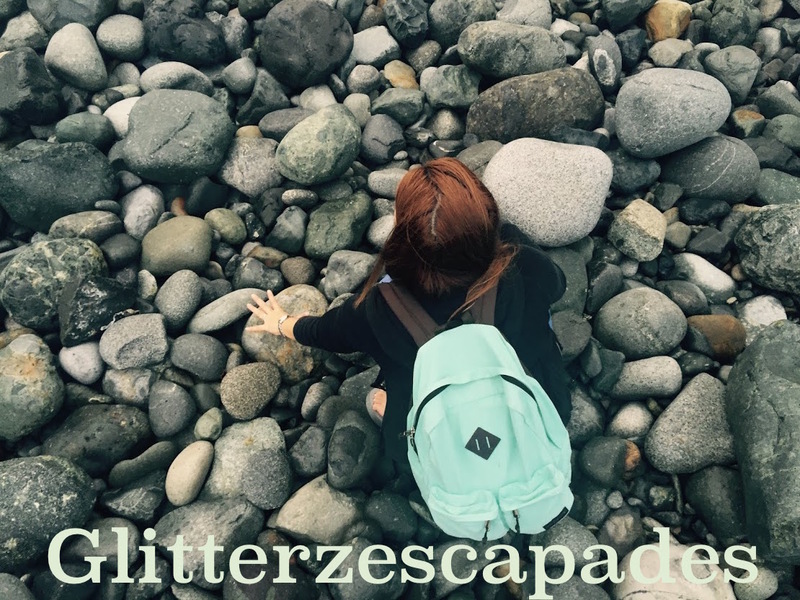 You will have to trek your way up for about 45 minutes to an hour to discover this hidden gem. Thank you to all the senior citizens of San Benito as they really worked hard to make the tourists visit easier by creating a handle made by ropes and foot trails were made too for our safety. Then we went back to General Luna for dinner at Sugba Grill and headed towards Harana, one of the famous bars in Siargao. Visiting Siargao and experiencing its island life is so new to me, why? Businesses like bars and clubs are united in making sure that there is fair share with regards to scheduling what bar is open from a certain duration to see to it that they all will have their own profits and businesses operating in a healthy competition. 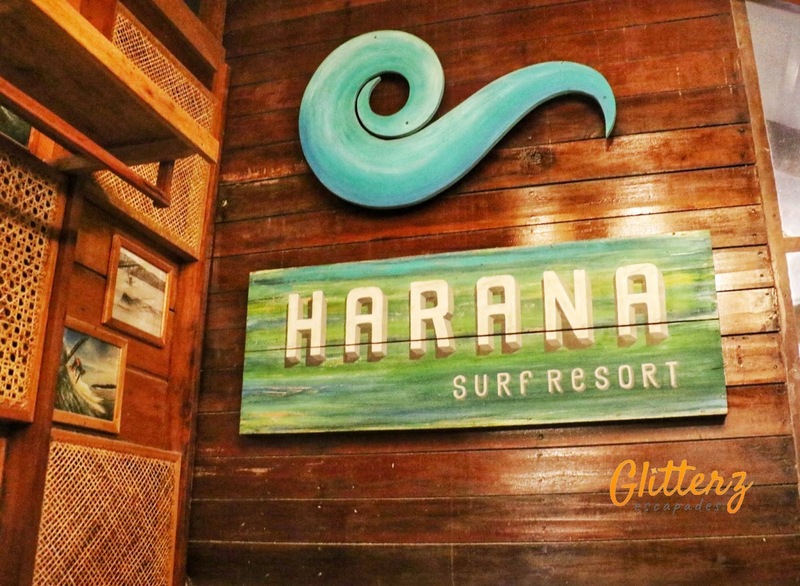 For example, if tonight's party is at Harana from 9pm to 12am and Bravo Resto will be from 12am to 4am, then party people will altogether walk towards the new bar. 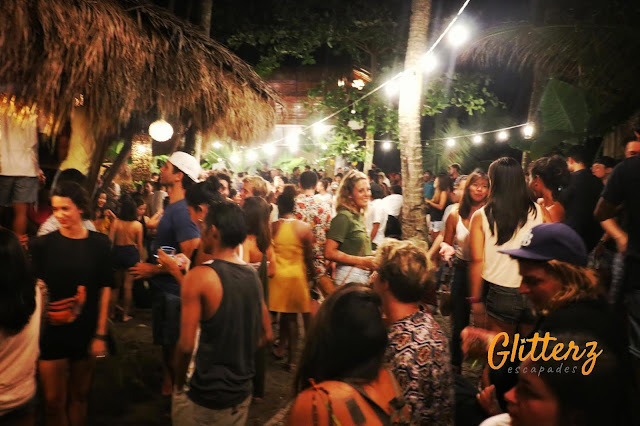 For me, It was a new experience partying on the island where you will see a lot of people, the locals and foreigners, and even celebrities in the same venue. You may want to try their local craft beer too, the Engkanto. 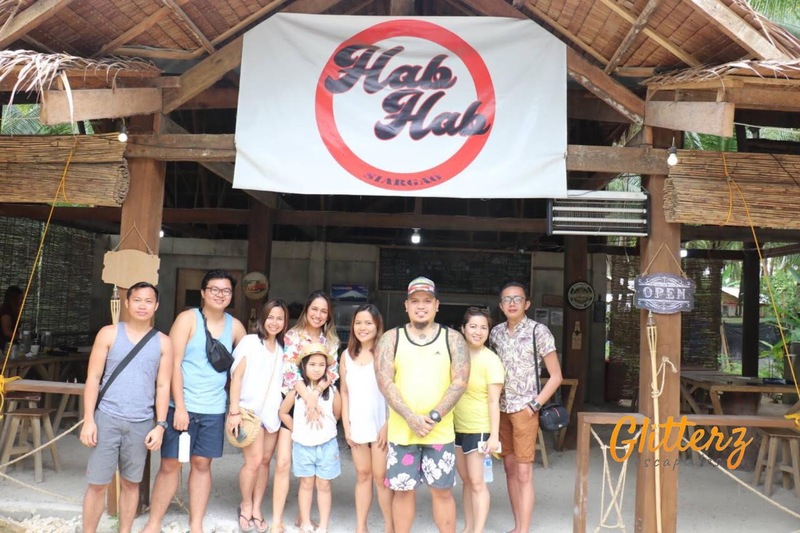 The next morning, we got an invite for breakfast in a Cebuano-owned restaurant, Hab- Hab! From the Cebuano name itself, Hab-Hab, you would be able to comprehend that they are offering great food in big servings that can really satisfy your cravings and hunger. Of course, our favorite breakfast meals are available here just like bacon, tapa, longganisa, hotdogs, corned beef. They also offer the best sisig and burger. Also their delicious chicken with a variety of flavors that you can choose from. After having our breakfast, we started our day's itinerary before going to the airport for our flight back to Cebu. 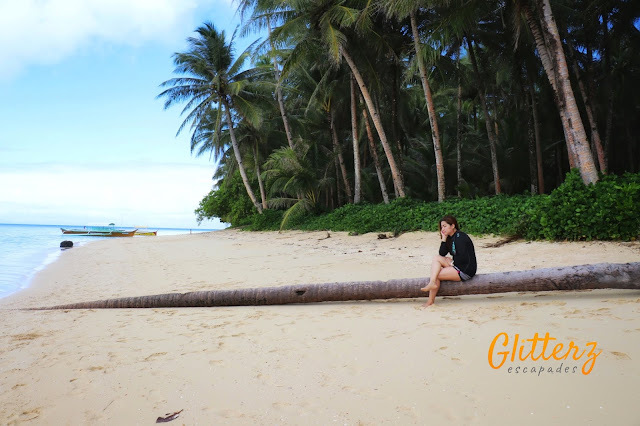 Deviating from the usual island tours in Siargao, we were introduced to the islands of San Benito, Surigao. 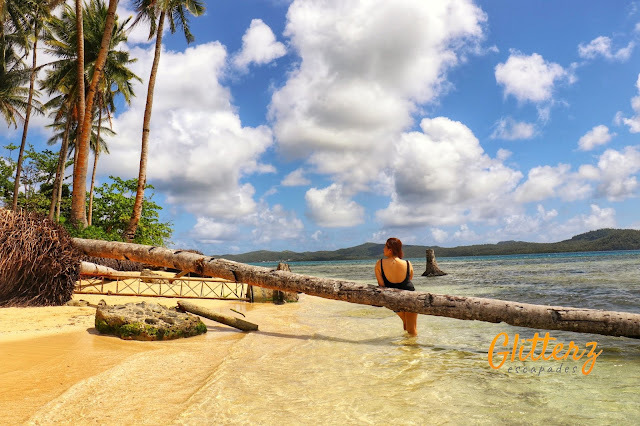 As these islands soon would be the next tourist destination of Siargao tours. 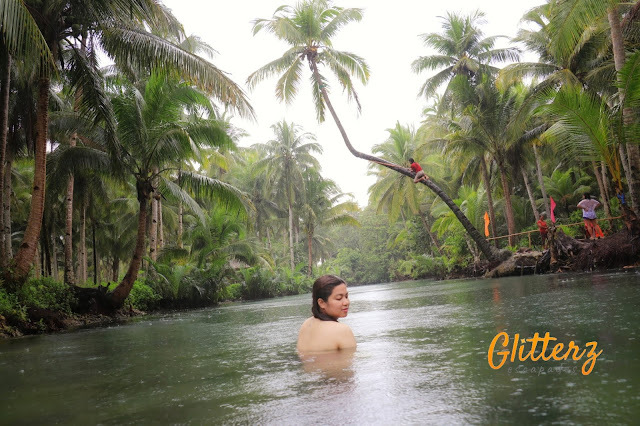 Proud to say, my eyes were open and my perspective expanded wider on what Siargao can offer. Beautiful places and people are in this place. Now, I fully understand why people who visit Siargao want to stay on this island. It's basically because of the simple living and the community that you will be able to find here.